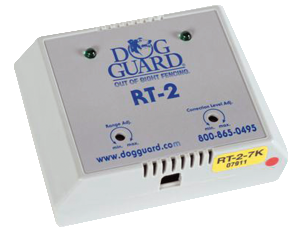 The DG 9 XT receiver is designed to handle the “medium to stubborn and tough-to-train” dogs. 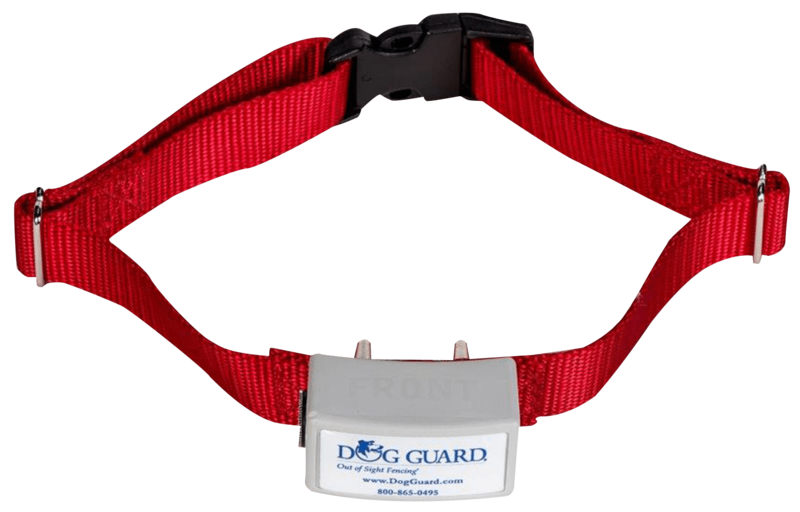 It works well with dogs that are runners such as Huskies, Labs and hunting dogs. 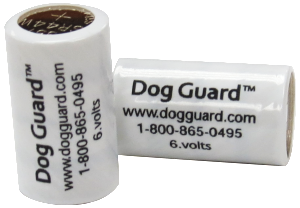 The DG Micro receiver is designed to contain “tiny pets” weighing 1 to 10 pounds. 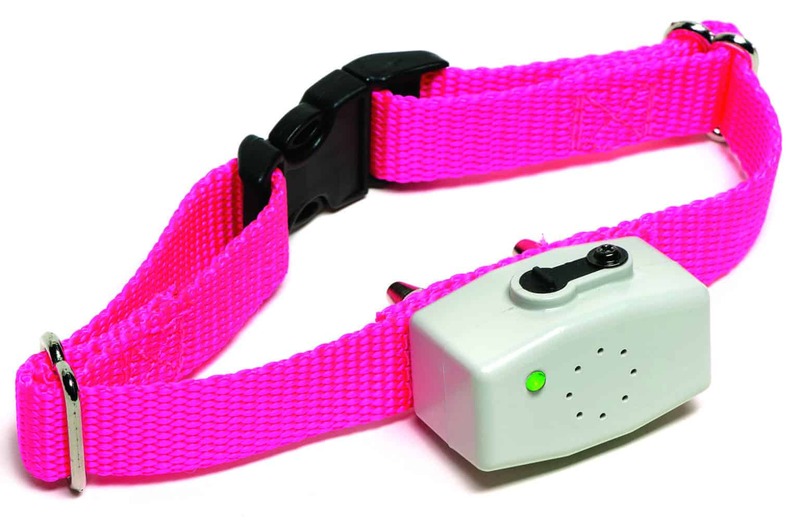 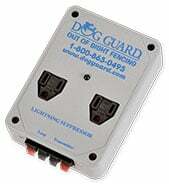 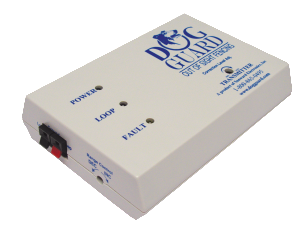 This DG Micro R receiver is rechargeable and designed to contain “tiny pets” weighing 1 to 10 pounds.